designs and distributes on the market thousands of products thanks to a dedicated and professional service able to meet the market needs. OMB products are born from the experience of a company at the forefront of the industry, which aims to constantly improve by designing innovating solutions and features. 55 years of experience in the collection, compacting and transport of waste. From the first contact with the customer, to the design and production of the product, to after-sales service: we employ the best resources to ensure efficient and quality services, able to meet the needs of the market. 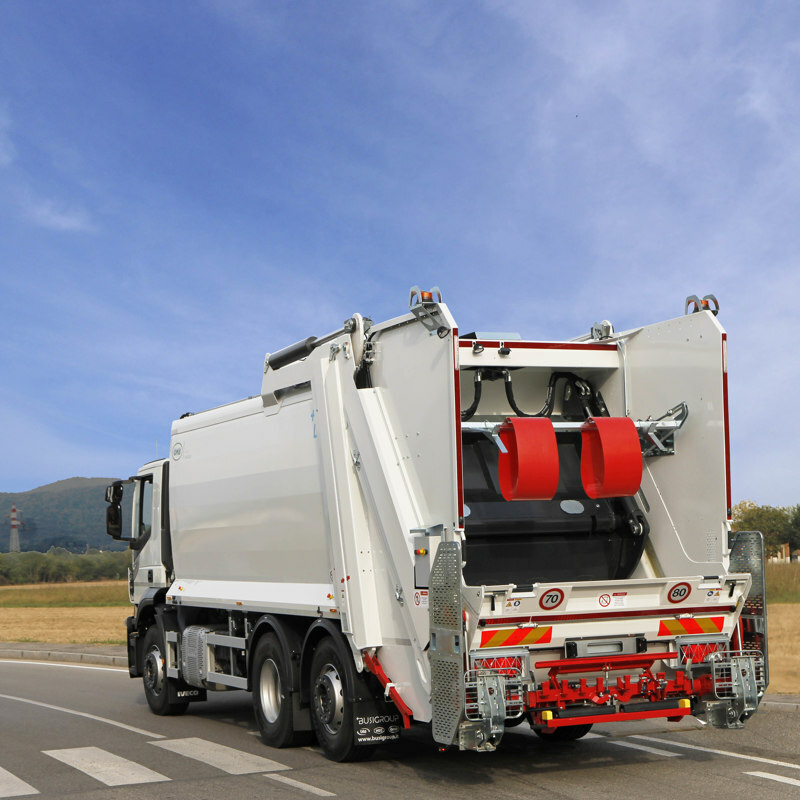 A wide range of different types of containers and vehicles for waste collection. Choose the category and discover all the products. They represent the origins of OMB production and are still the result of years of applied research and constant updates. 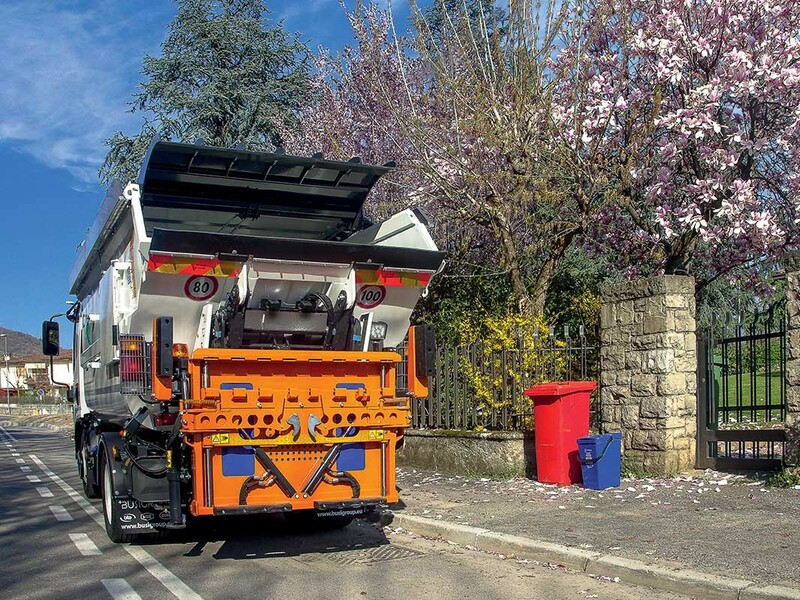 Side-loading compactors are available in different volume configurations and with highly customisable and qualified equipment. Inherited from the historical experience of the brand Carrozzeria Moderna and cleverly redesigned, they currently represent the OMB’s production approach for traditional waste collection, both in service logistics situations, and in timely service situations, such as the “door-to-door” service. In this area as well, OMB’s proposal is offered in an innovating manner, to propose solutions always in line with the evolution of the collection services. 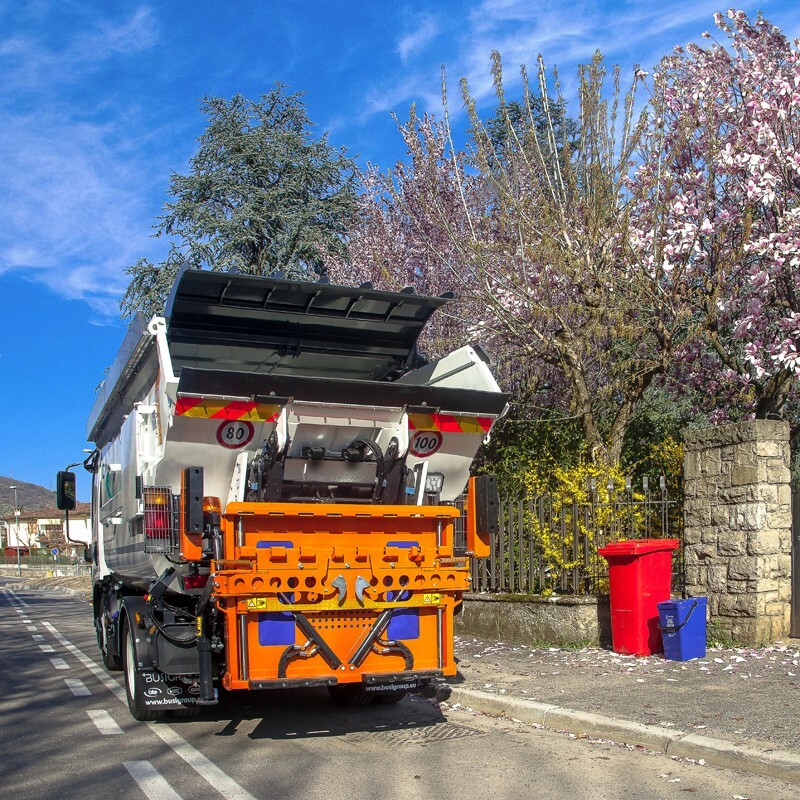 The so-called “satellite vehicles” represent the ideal jolly vehicle for the “door-to-door” collection in historic town centres and, more generally, in all situations of waste collection, subject to traffic issues. 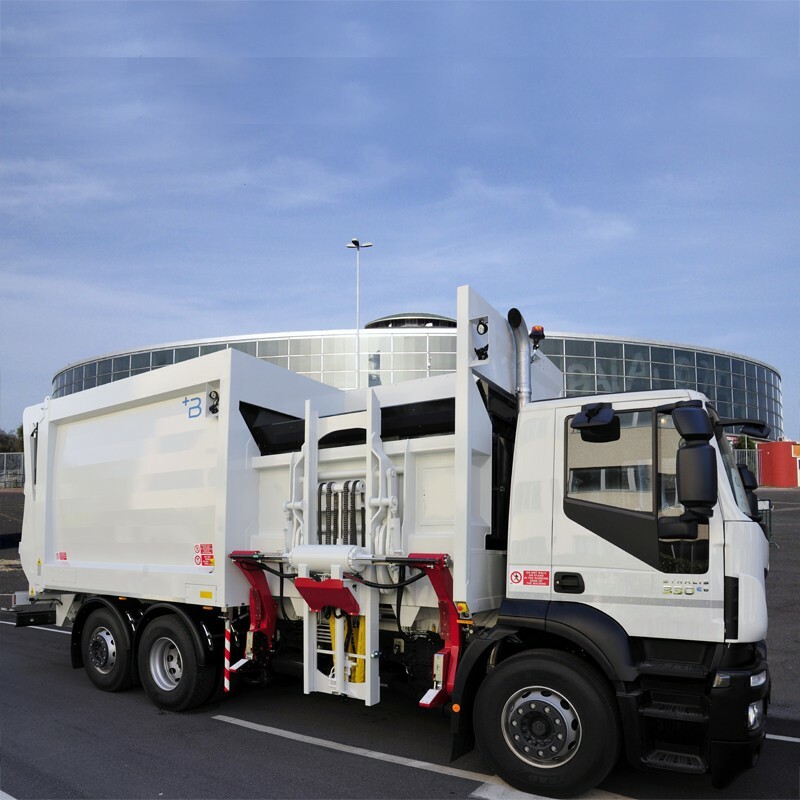 Available in the simplest versions up to complete configurations with compactor truck, they are designed bearing in mind the real service needs. 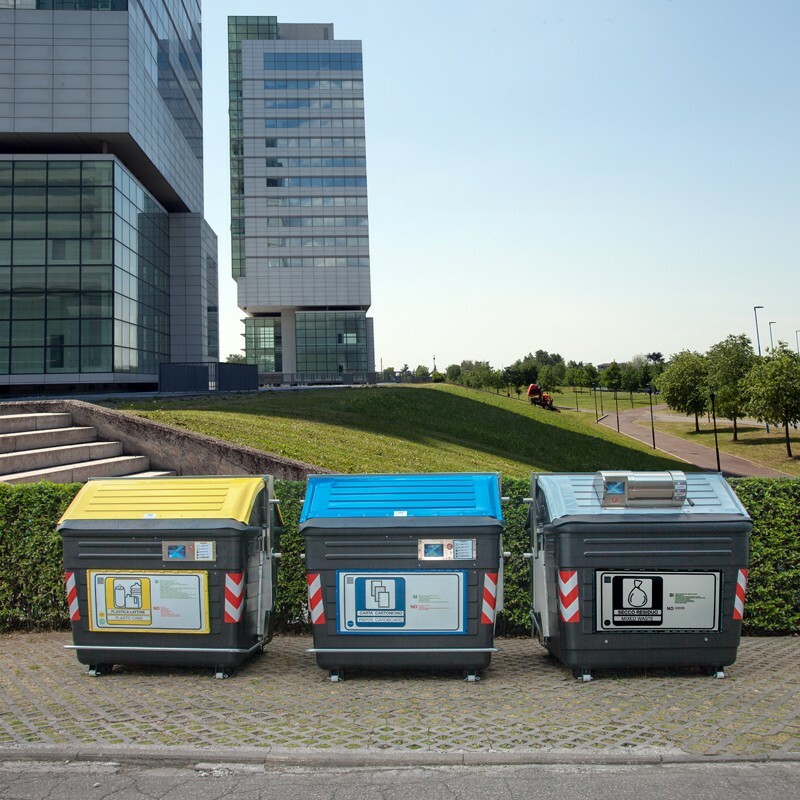 Technology and design for OMB dumpsters, since always unique products, combining functionality and structural resistance to effectively absorb stress actions of daily use. 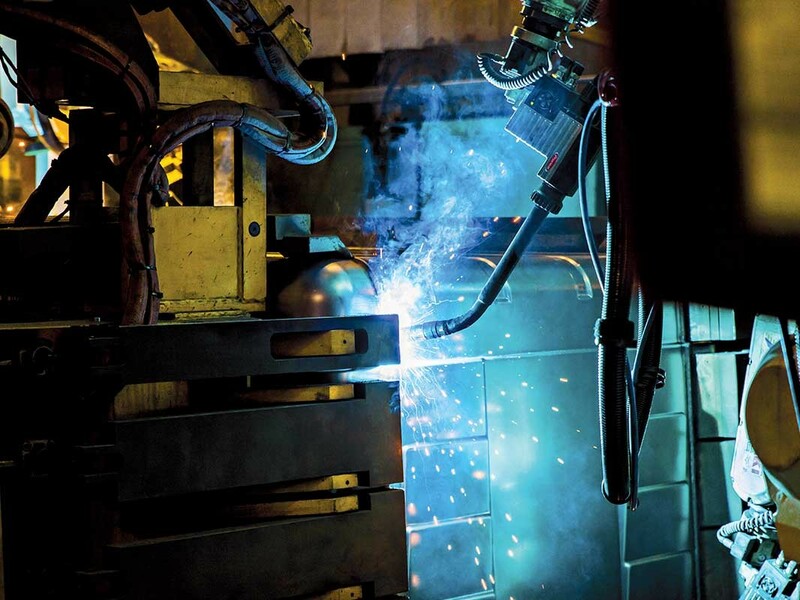 The robotic welding process with continuous wire welding and subsequent hot-dip galvanisation make the robustness and the durability of the OMB dumpster famous. Modern user identification systems, weighing systems and computerization/data collection, make these containers the beating heart of the integrated service provided by OMB. If you wish to receive our product catalogues, fill out the form.